After using an iPhone for a long time, you might plan to change into a brand-new Android phone. So what about the files that you have saved in iTunes as a backup? 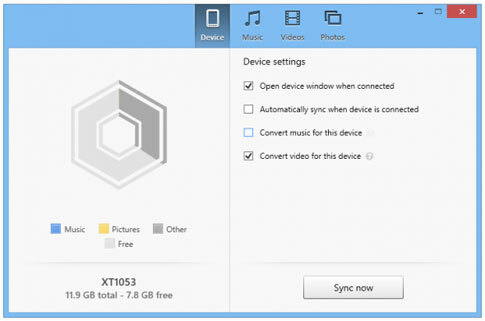 For example, how can you transfer iTunes music to Android phone in an easy and efficient way? After all, you don't want to re-download all these songs once again, right? To transfer iTunes music to Android is a little challenging, but not impossible, as long as get the right and professional tool. Here, you are offered with two functional assistants to help transfer songs from iTunes to Android. > Install and run the DoubleTwist app on your system. > Click on Library and then import iTunes playlists to your iTunes library. > Get Android device connected to the computer using a USB cable. > Drag the playlist to your Android phone in the "Devices" panel and start the file syncing process. Finally, just wait for the process to get completed within a little while. 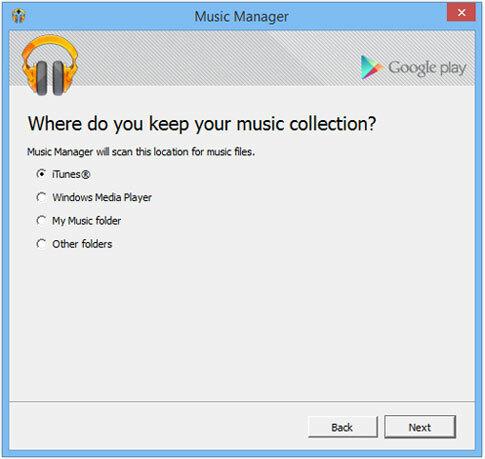 And then you will have access to iTunes music on Android phone. > Sign into Google Play Music web page by accepting the terms and conditions. (or) if already holding a google account, just log in to the account. > This app detects that there are iTunes library stored on your system. Select "Add music from iTunes". > Check the buttons that read "Keep Google Play up to date when I add new music to these folders". Leave the browser open and let Play Music upload the files to the cloud. > Open the Play Music app on your Android device. Now, all the songs are automatically transferred from iTunes. After transferring iTunes music to your Android phone that you've newly bought, have you ever considered making a phone backup of your Android phone? Actually, you can rely on this Coolmuster Android Assistant software to easily export Android files to computer as a backup and manage Android files as wanted and needed!